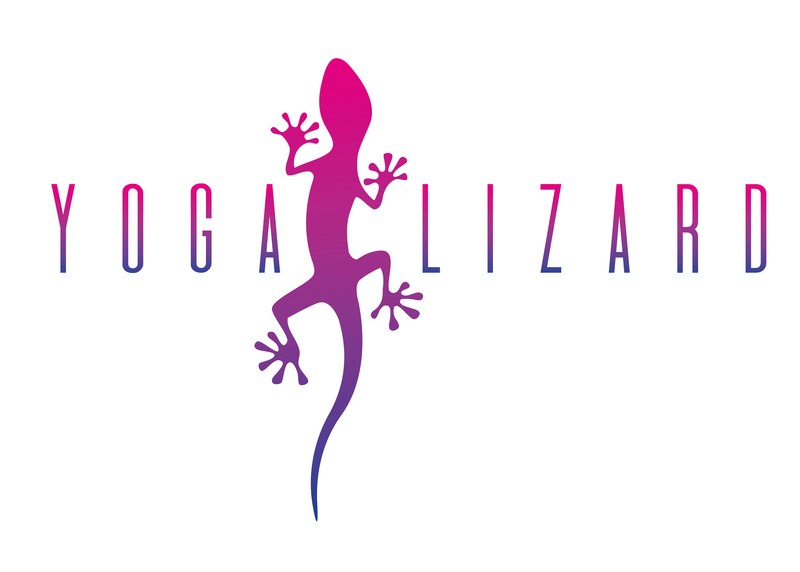 An unlimited month pass to all Yoga Lizard classes at all venues. 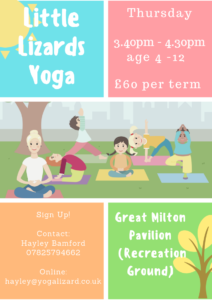 Wheatley, Great Milton, Little Milton, Garsington, Watlington & Great Haseley. 4 Class Passes to be used consecutively.